Well, seeing as I am now in the states, it is always hard to see when the races will be on over on the manx, so I have added some websites that will take you to web cams placed around the island, this way at some point, you will at least get to see some bikes. So add these to your nbrowser and hopefully you may see some cool stuff, there is no sound but at least you will be there with them. 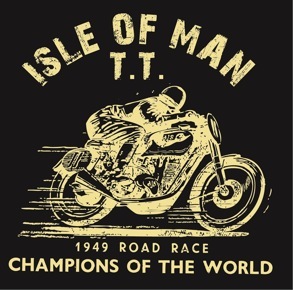 This entry was posted in Blog and tagged gp races, isle of man tt, mad sunday, manx tt, rockers, T.T., tourist trophy.